Age 87, of Honolulu, HI, passed away April 4, 2018 in Honolulu. Born December 15, 1930 in Honolulu. Preceeded in death by her son Kyle Kurata. She is survived by spouse, Francis; son, Kevin (Renee) Kurata; daughter, Kim Kurata (Daniel MacWilliams); daughter-in-law, Joanne Kurata; grandson, Landon (Nicole) Kurata; granddaughter, Kortni Kurata; brothers, David (Barbara) and Roy (Jane) Morisato; sisters-in-law, Annie, Eleanor and Lily Morisato. 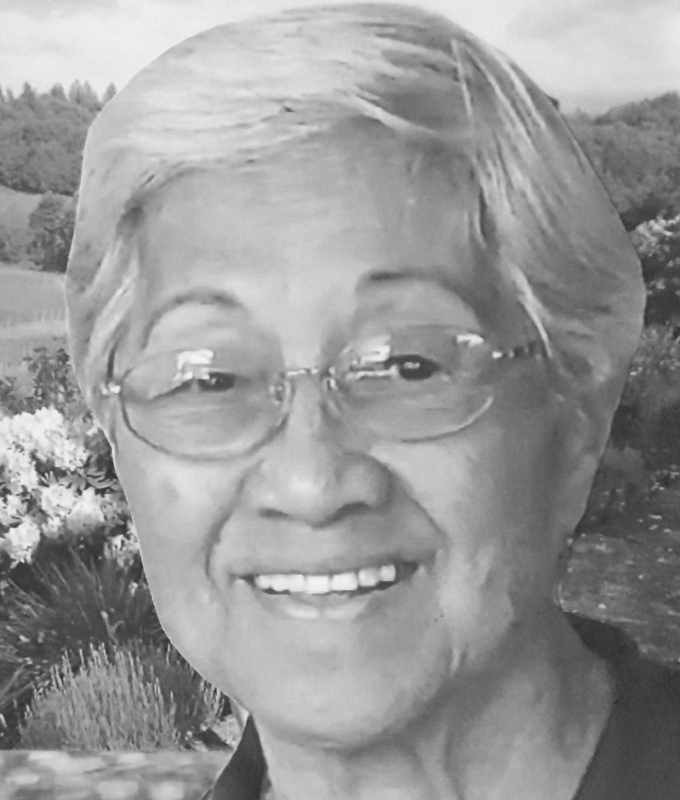 Visitation 10:00 am; Service 11:00 am on Saturday, May 12, 2018 at Mililani Memorial Park & Mortuary, 20 S. Kukui Street, Honolulu. Casual attire. No flowers.